Designed by Thermaltake and BMW in collaberation, the LEVEL 10M gaming mouse is an exceptional piece of kit. 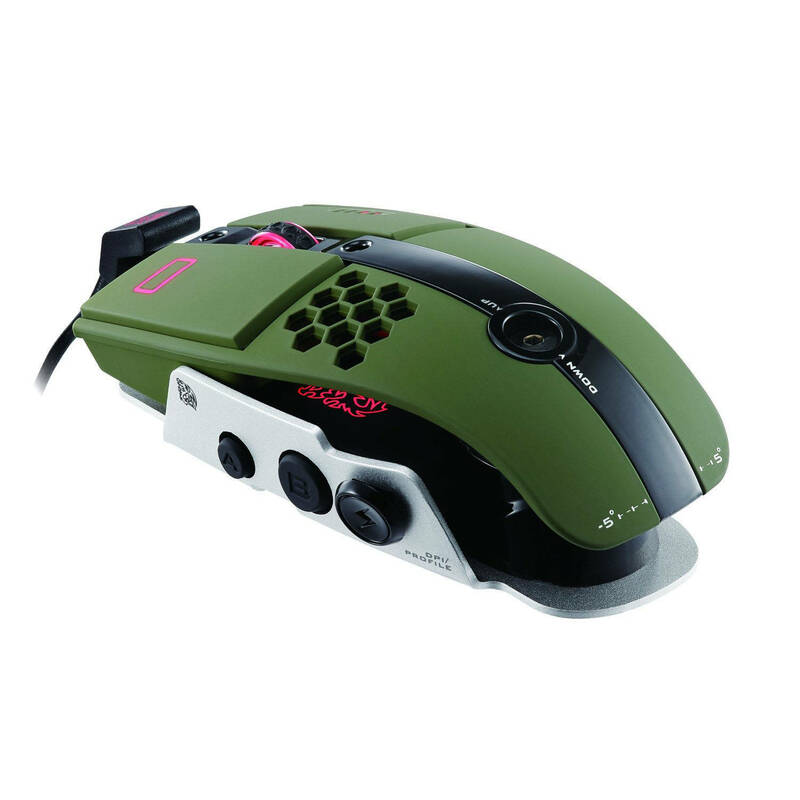 In military green, the mouse sports a modern, open look, with easily accessible side buttons and an adjustable palm rest to give you maximum control over your game. Its air-through design means your hand stays cool without being distracting, and the aluminium base helps keep this one of the sturdiest mice on the market. 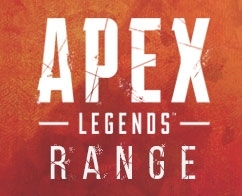 Its 8200DPI laser sensor means you'll never have an issue with speed or accuracy, and the programmable buttons allow you to design macros to boost your gameplay. A Sturdy Foundation Built For Stability - The Level 10 M Mouse has an aluminum base for maximum durability and optimal stability during gaming sessions.